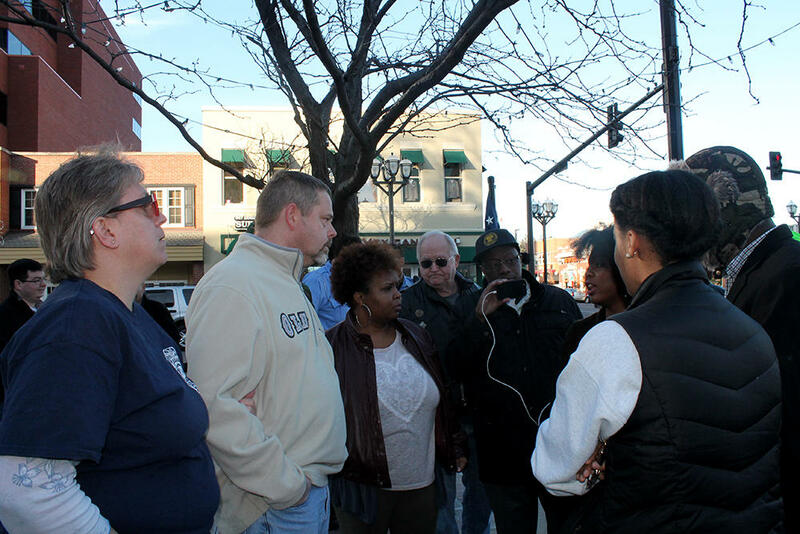 Police supporters Cindy and Jeff Robinson listen as a group of Ferguson protesters talk about what it's like to be black in America at a Jan. 24 rally in Clayton. Cindy Robinson said they wanted to talk because everyone was yelling and communication has to start somewhere. Conversations about race shouldn’t be uncomfortable. It should be like falling in love, said Amy Hunter, director of racial justice at the YWCA of Metro St. Louis. "St. Louis on the Air": Amy Hunter and Mary Ferguson talk about white privilege. 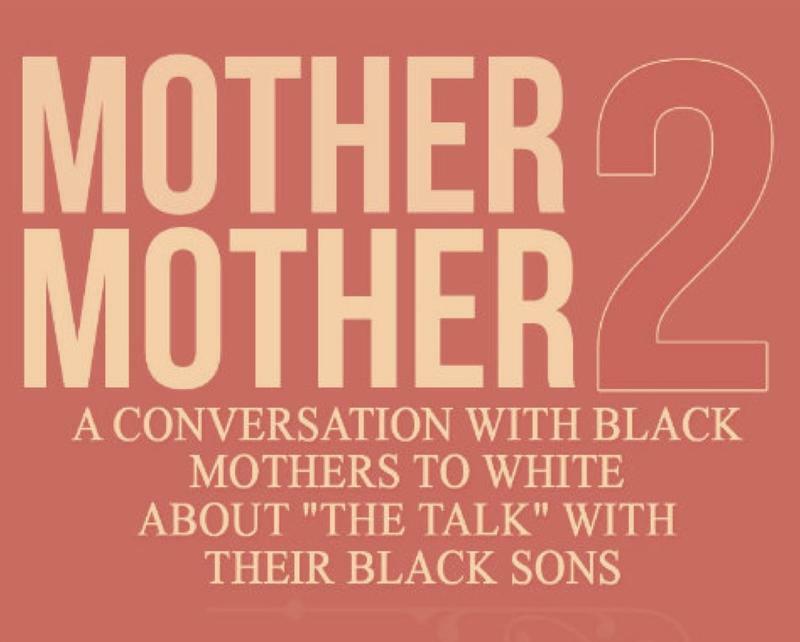 Hunter and Ladue Horton Watkins High School social studies teacher Rob Good will speak about white privilege in a Women’s Voices Raised for Social Justice program tonight. White privilege, a phrase coined in the 1960s, refers to societal privileges that benefit white people. Hunter used flesh-colored Band-Aids as an example: No one did anything to “earn” the flesh-tone color, but they match white skin tones better than black skin tones. Addressing privilege won’t happen overnight, Hunter said, and will require a strategic approach. “We talk about diversity and racism as if we hope it gets better, instead of actually creating strategies to change and implement laws and policies,” she said. There’s also an inability to imagine a world without racism or privilege, she said. If privilege and racism are going to be addressed, everyone must be involved, Ferguson said. To make changes in St. Louis and Ferguson, Hunter said people of all races and generations must work together. White Privilege: Have We Learned Not to Look?